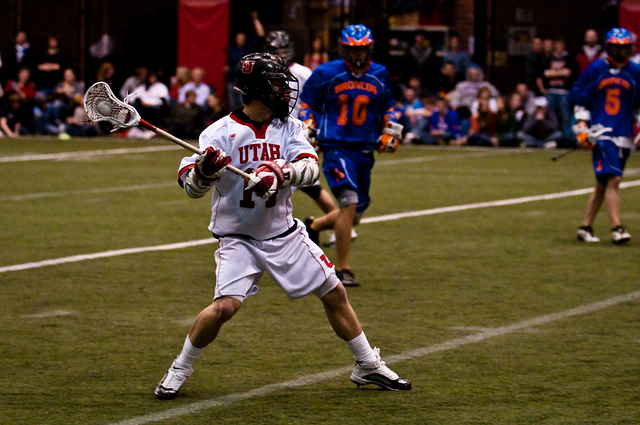 Coach Mike Calvert grew up in Salt Lake City, Utah, playing Lacrosse at Skyline High School. He began his coaching career as a gymnastics coach, and after coaching gymnastics for 7 years he made the switch to coaching lacrosse and has found that it is his true passion. He played collegiately at the University of Utah, and continues to play whenever he gets the chance.